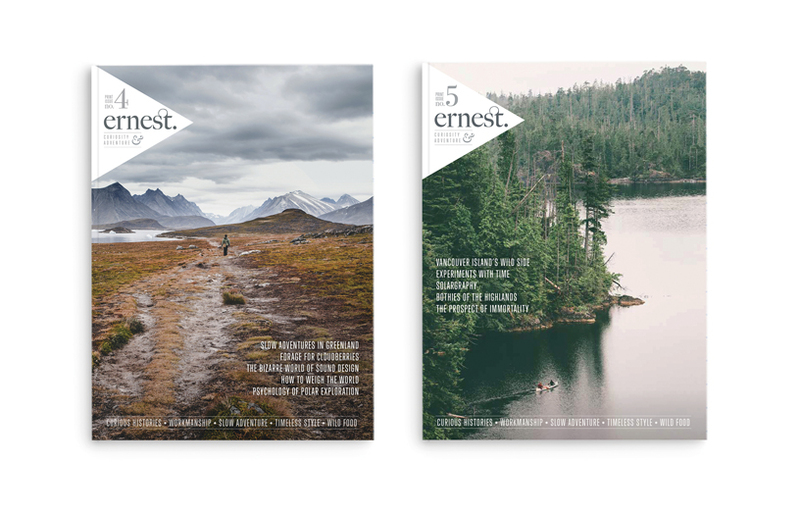 Ernest is a journal for the curious and adventurous. 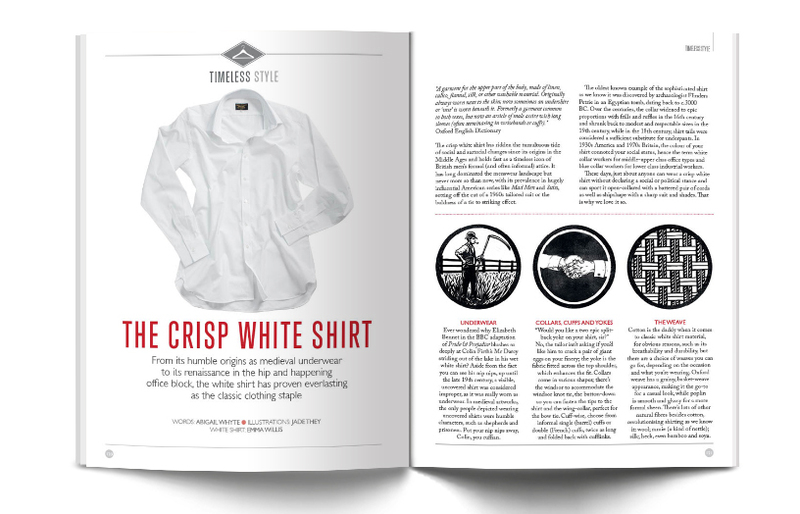 Founded by editor and publisher Jo Keeling, I designed Ernest's visual brand and cross-platform magazine concepts. 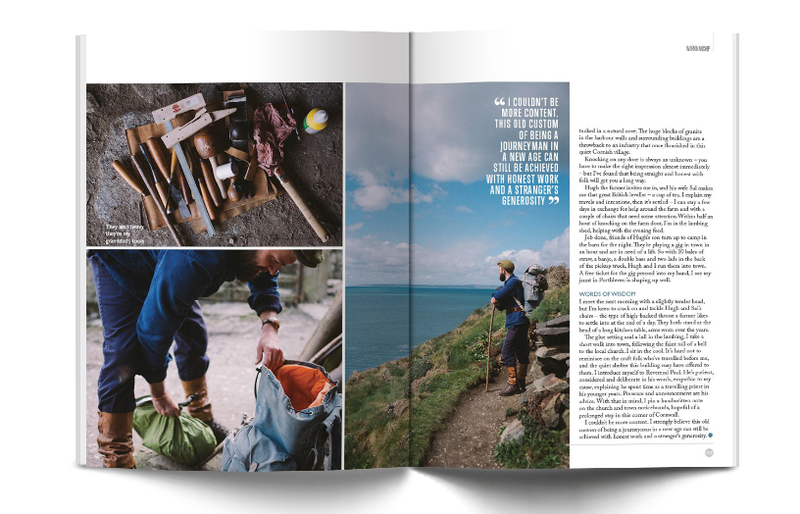 Both print and iPad editions have been celebrated in industry awards, with our iPad edition taking the coveted 'New Launch of the Year' in the Digital Magazine Awards. Taking influence from nautical communications and using timeless British typefaces, the design references the age of exploration, while maintaining a clean and contemporary look.